Last year almost 200,000 people got a bit of free culture thanks to the Smithsonian Magazine&apos;s Museum Day. This year savvy and budget-conscious New Yorkers are markingtheir calendars for September 26, 2009 and planning a FREE trip to one of the participating NYC museums. All in there are 900 participating museums. 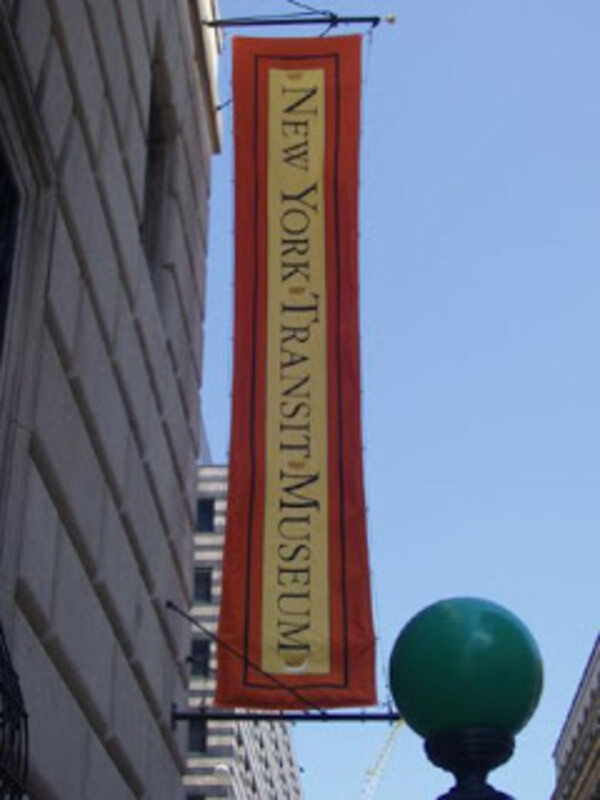 Momtrendsnyc is especially pleased that the NY Transit Museum will be participating this year. This special day reflects the Smithsonians free-admission at the Washington, DC-based properties. For more details and a list of museums across the nation visit: www.smithsonianmagazine.com/museumday . Other participating museums include the Mt. Vernon Hotel, the Children&apos;s Museum of Manhattan, Children&apos;s Museum of the Arts and many more.